a. Soil Testing with a management zone or grid approach is a great way to start seeing the variability in your fields and build a plan for the future. b. 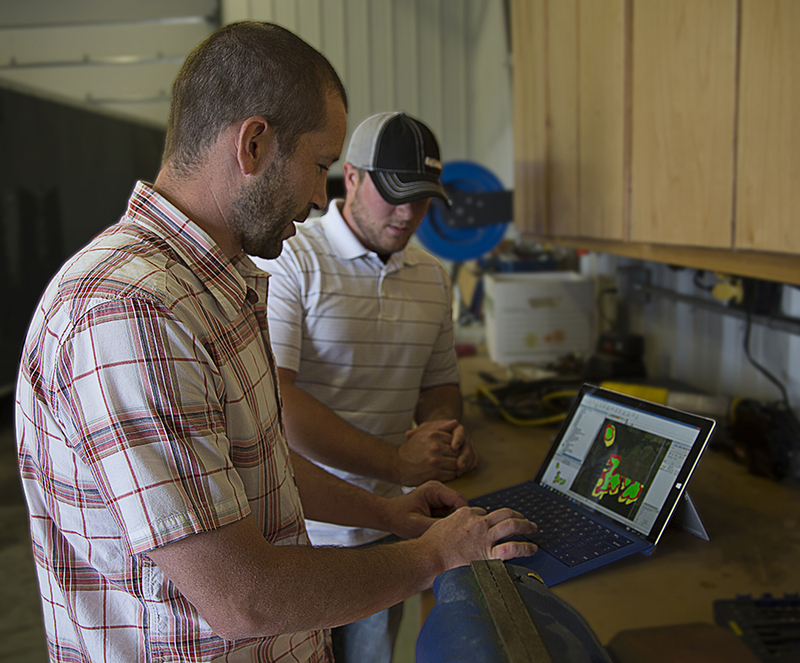 Yield maps can help establish management zones to guide soil testing efforts. Yield also helps us see variability not only in space but also through time as each year’s weather and management has a different impact. c. Yield maps are invaluable when trying to determine what limiting factors are capping yield potential. a. 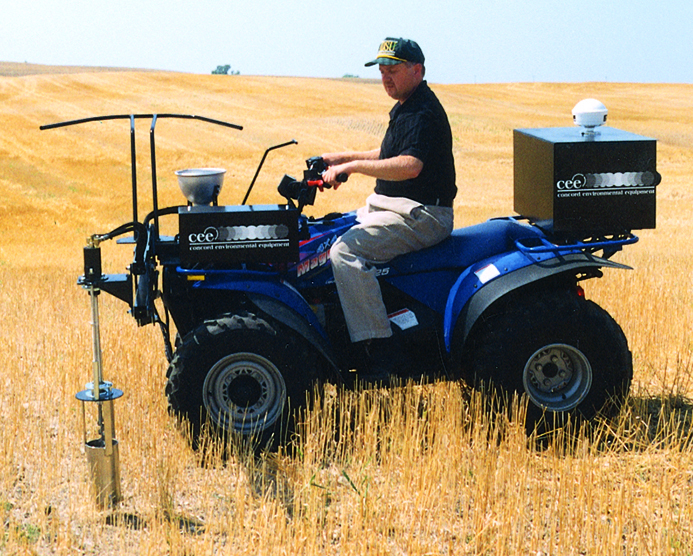 There are a variety of methods to analyze soil. Having a basic knowledge of the method a particular lab uses to analyze the soil is important should you try to do any comparative studies from past or future tests, or from another lab. b. You will quickly see there are many scientific opinions regarding fertility. Try not to get overwhelmed, rather focus on learning principles. c. Some soil test reports will go into more detail than others. Familiarize yourself with reports from your local lab. Many farmers only look at the recommendation and not the actual test itself, which is not recommended. d. Remember that fertility equations can involve many variables: crop, yield goal, previous crop removal, pH, etc. a. A good recommendation is built using reliable information (Soil Test and/or Yield Maps), crop knowledge, economics, and is farmer-tailored. b. A good recommendation is…. Wait for it… SIMPLE. Fertility is like investing money. We don’t invest money in financial products that we don’t understand. Our fertility programs should be the same way. a. Think through how your plan will work. Will I hire someone to spread lime and fertilizer or will I do it myself? What do I need to effectively record and control the operation of one of my most costly crop inputs? b. If I hire someone else to apply fertilizer or lime, how can I gain access to the information to be sure the job is done correctly? Can their machine accept the prescription file formats I will be using? What other parties need access to this information and how will I share it? c. Remember that Ag Leader has you covered with our unlimited use, affordable prescription service based on recommendations from trusted land-grant universities and more. Learn more here.